Modern dentistry offers an excellent and realistic solution to the problem of a missing tooth or teeth, in form of dental implants. This treatment allows you to have a permanent solution to your problem. According to expert oral implants surgeon in London, the implants not only last for 20+ years with proper care but also offer a host of advantages as compared to other conventional treatment alternatives. They look, feel and function just like your natural molars. However, there is a common misconception that this cutting-edge treatment is not suitable for diabetics. Implants dentists in the city argue this concept as baseless and untrue. According to them, implants treatment always carries certain amount of risk for everyone. As far as diabetics are concerned, there’s no additional risk. But certainly, there are certain factors that need to be considered in such cases. Reasons to consider the additional factors: People, who suffer from low blood sugar are more prone to develop gum diseases. At early stages of the chronic disease, these gum infections are hardly noticed, nor do they create any serious problem. 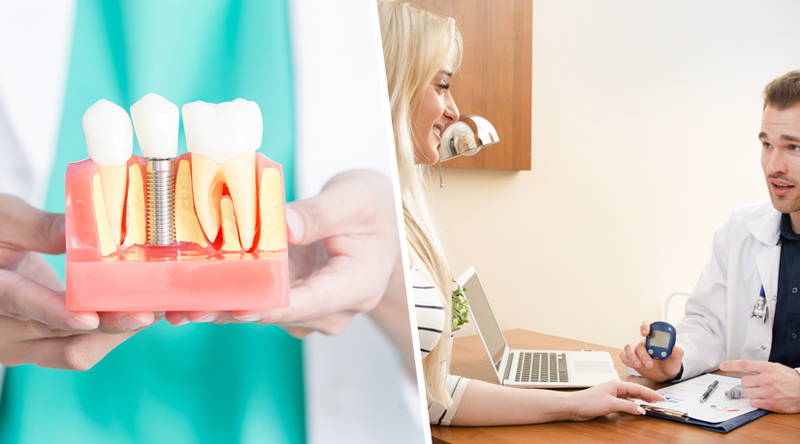 However, over time, the infection may lead to something serious like periodontitis infection and it may also pull the gum away from the teeth, resulting in tooth loss. Moreover, diabetics have higher chances of developing post-surgical complications and also greater chances of implants failure. 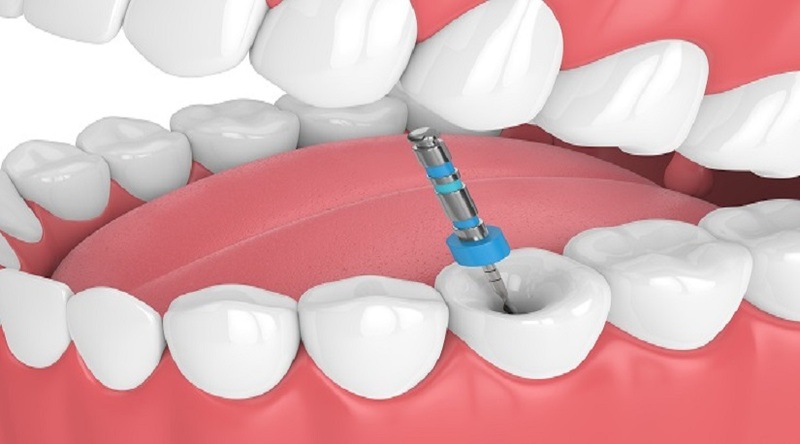 In addition to the factors discussed above, dsdental experts offering dental implants in London point out, low blood sugar is most likely to hamper the natural recovery. Thus, one may take up twice the time or even more to get the bone tissues completely healed after the implants surgery. But, these factors do not disqualify a patient for oral implants. 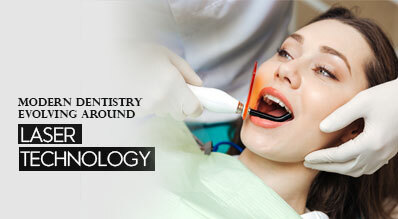 Identifying the right candidates: A patient must possess sound overall health to have any modern dental treatment. Minor risks are always involved for every patient undergoing this surgery. To negate this marginal risk of failure, you should go to a skilled implants expert at any renowned oral health clinic. Diabetes type needs to be considered: Usually, patients suffering from Type 2 diabetes have the minimal chances of implants failure. This is because the sugar level in the blood remains under the maximum control for these patients as compared to other diabetics. Share your entire medical history with your implants specialist to help him or her make the correct decision on you. Dental implants cost is pretty reasonable. Moreover, most of the implants centres offer easy finance schemes to further facilitate their patients. If you’re suffering from diabetes, consider the facts mentioned above and go to a reliable implants expert to avail permanent solution to your tooth or teeth loss.